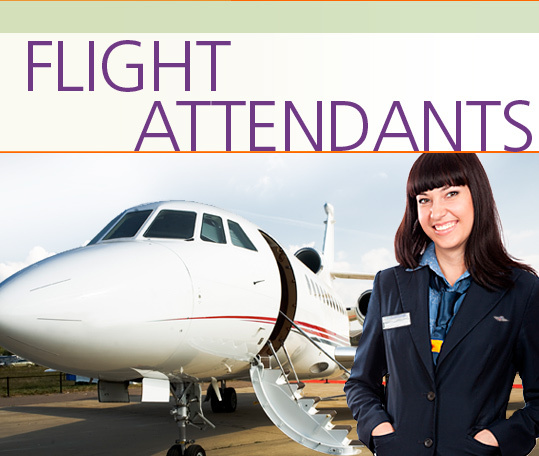 A Flight Attendant’s responsibility is to assist passengers and to ensure that all safety regulations are followed during the flight, as well as on take-off and landing. In the Flight Attendants Career Extension, students learn to interview for a job and discuss their education, training and work experience. They talk about responsibility and work conditions, and discuss equipment and supplies. They learn about passenger meals and beverages, security regulations, and ways to make the passengers comfortable. They learn how to deal with feedback from both clients and superiors and talk about their strengths, weaknesses and goals for the future.